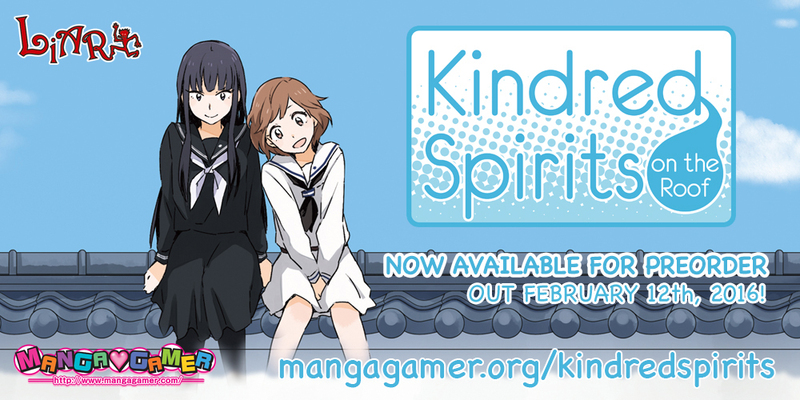 Kindred Spirits On The Roof Is Coming To Steam! 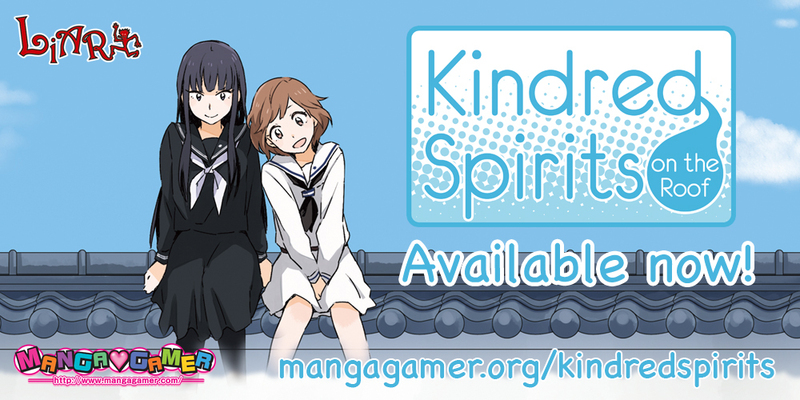 We have some exciting news to share tonight: we’ve been given approval to publish Kindred Spirits on the Roof on Steam without any cuts or censorship! 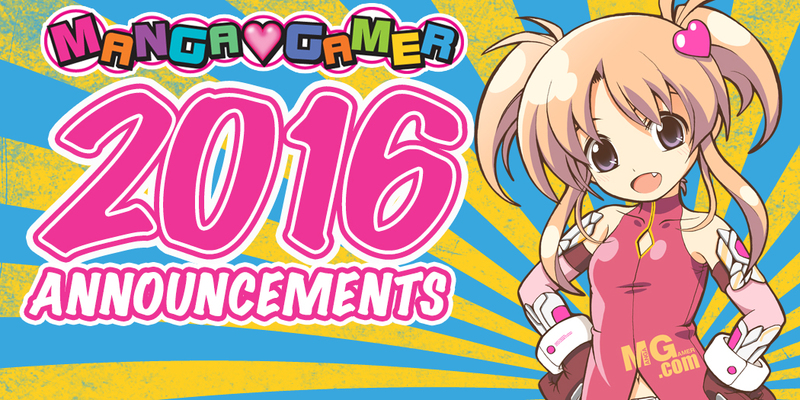 Let’s make Steam a Yuritopia in 2016! 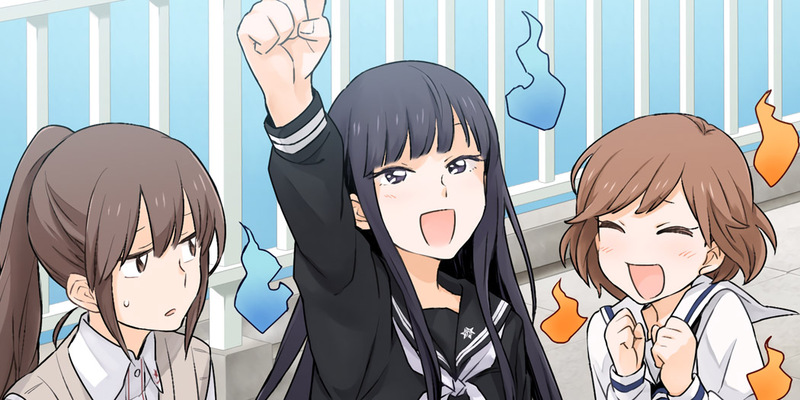 “It’s great to see our years of effort finally paying off as visual novels containing adult content gain more mainstream acceptance and recognition as a valuable medium for artistic expression.